Every pair of glasses is crafted from 18kt rolled gold and finished in either a 18kt gold or rhodium (silver color) plating. Savile Row 18K Bond Eyeglasses come with a cleaning cloth and protective carrying case. FramesDirect.com are the only authorized online dealer of Savile Row Eyewear in the USA. Frames remarkably attractive. Some adjustments had to be done to the metal templates. My previous frames from FramesDirect fit perfectly . There is some irritation on my nose unlike my Gant all plastic frames. 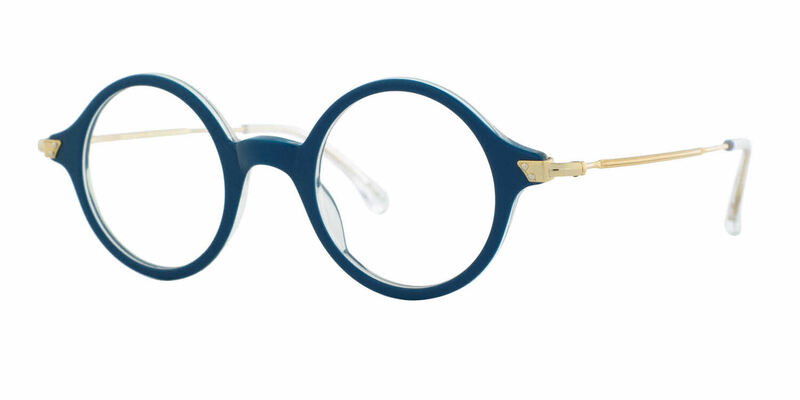 I would say that the lack of return privilege must be considered before buying these frames. The look is Good! But the condition is fair.